In order to preserve the integrity and quality of the precision work we do. It is imperative that we measure a variety of tolerances when checking parts. 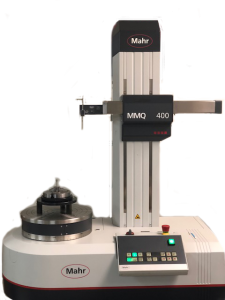 Our Geometric Gauging is capable of measuring roundness and concentricity down to .00001″. 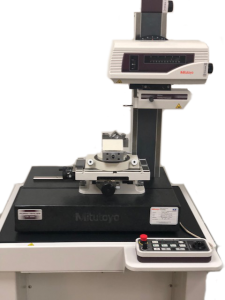 Laser micrometers deliver repeatability to .00002″ and accuracy of .00001″ with single point re-mastering. Describe what kind of services you are looking for. ©2017 Asteroid Precision - Do not copy. All rights reserved.